GODS. . HD Wallpaper and background images in the Percy Jackson & The Olympians Bücher club tagged: percy jackson. 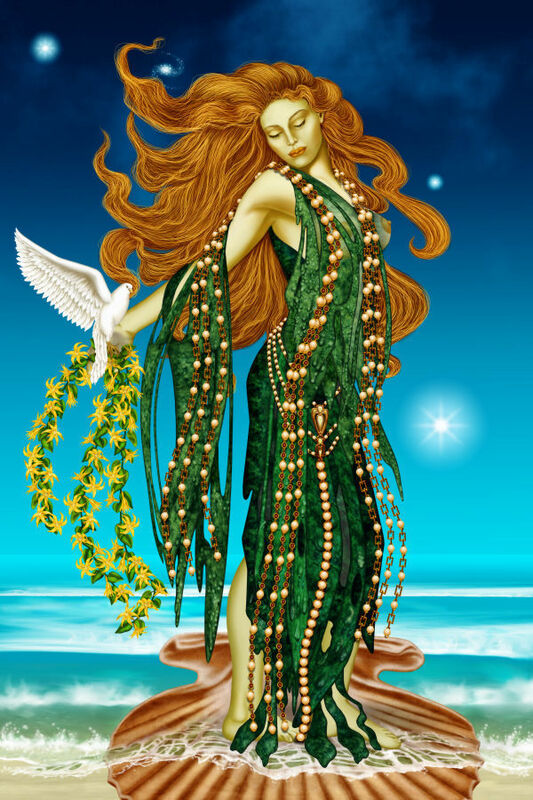 since when does aphrodite have green skin? She's wearing seaweed I think. Shut up its the woman body!